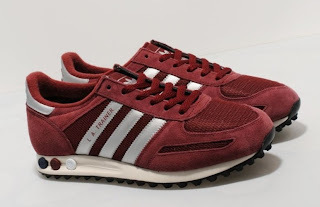 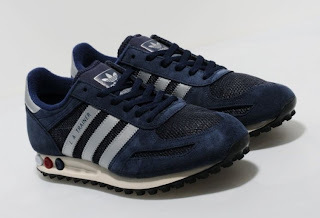 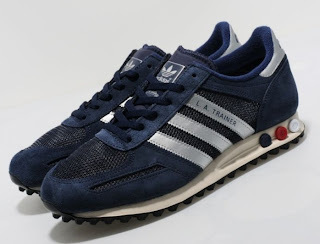 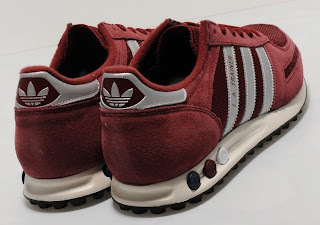 Originally designed for the 1984 olympics in Los Angeles, the LA Trainer used Adidas's three peg system to allow the wearer to adjust the density of the mid sole. 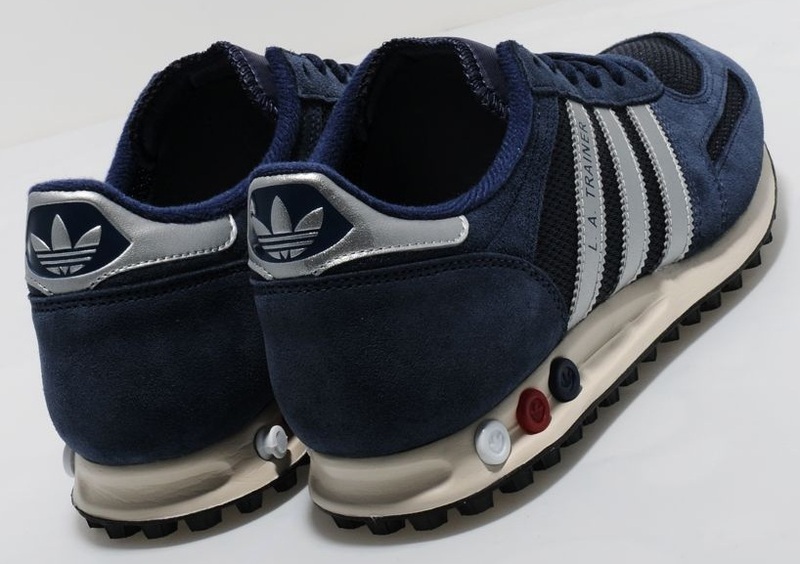 From the adidas Originals Archive, this reissue of the OG colourway comes in a premium suede and mesh upper in navy, with silver stripes and an off white mid sole. 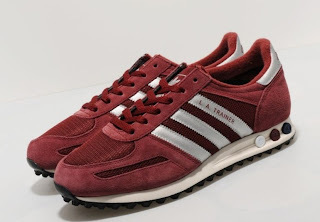 They also feature a soft padded tongue and branding on the heel.